Born in 1938 in Manitoba, Marcel is of French Metis descent. For those of you who do not know what that means it is part Indian and part something else, in his case...French. His loves are family, me; (I hope), hunting, documentaries and sports. 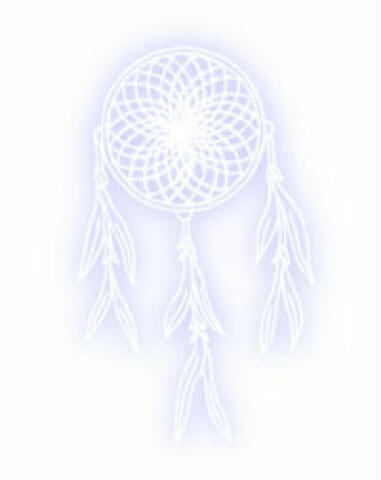 Below I will show you some of the things which are derived from the people of the Metis Nation. 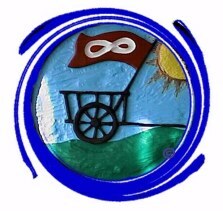 A blue flag with the white circle of infinity is one of the Metis flags. The red flag with the white infinity circle is the other metis flag. 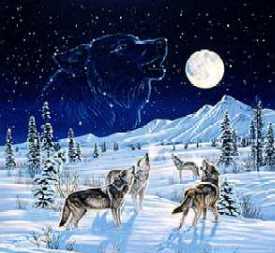 The flags came into being from the days when they either worked for the Hudson's Bay Company or the North West Company which were in heated, sometimes violent competition for the furs of Canada. If you worked for the Hudson's Bay Co. you flew the blue flag and if you worked for the North West Co. you flew the red flag. 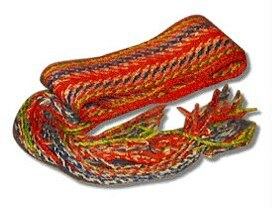 Below is the Metis Sash. There are many colour schemes which can identify which "clan" you came from, much like the tartans for the Scottish people. Featured inside of the blue ring is the Red River Cart which was famous in those days.